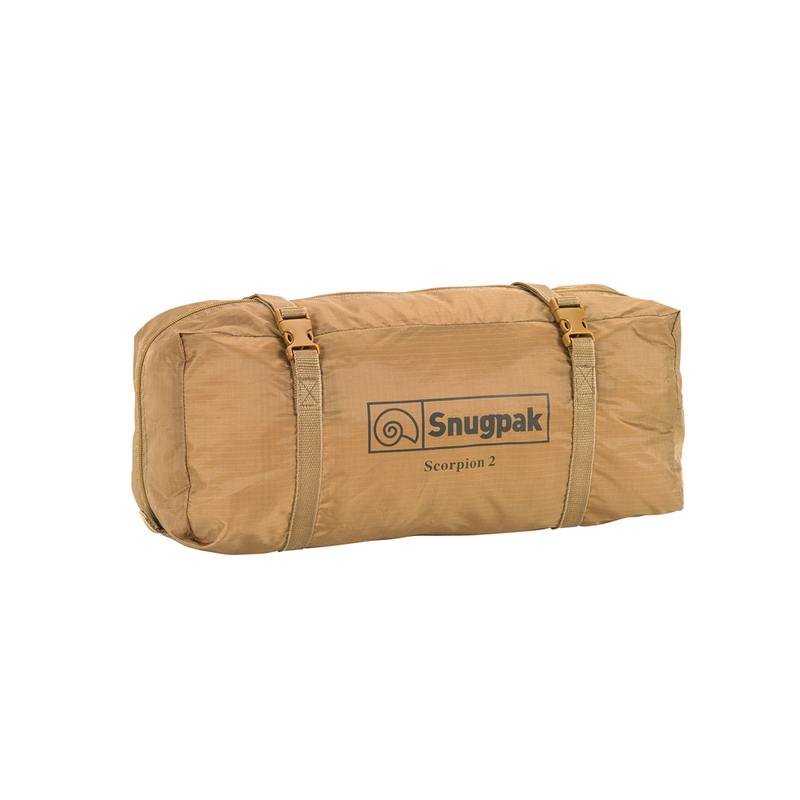 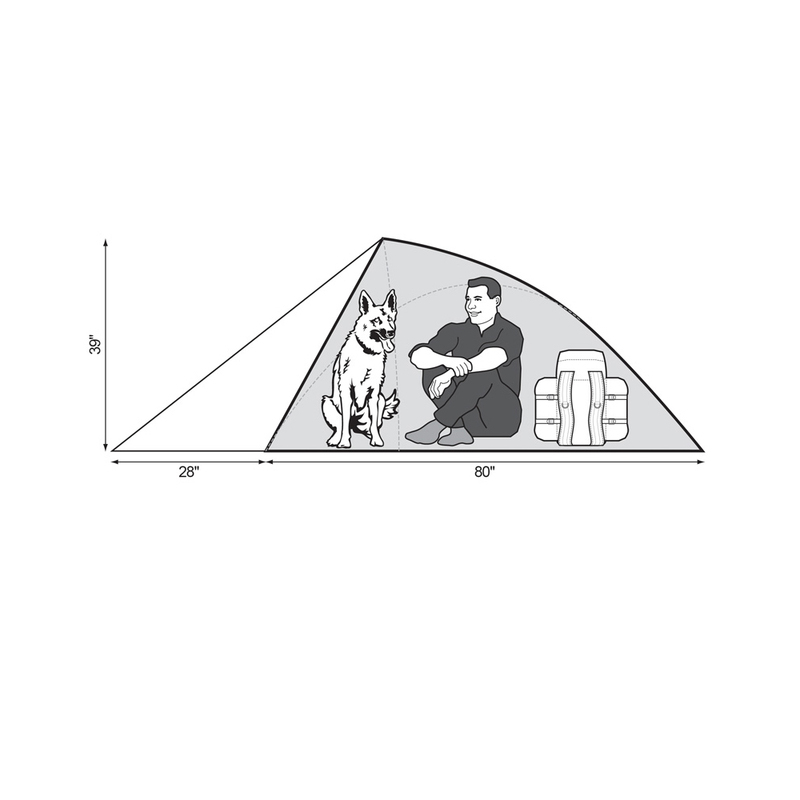 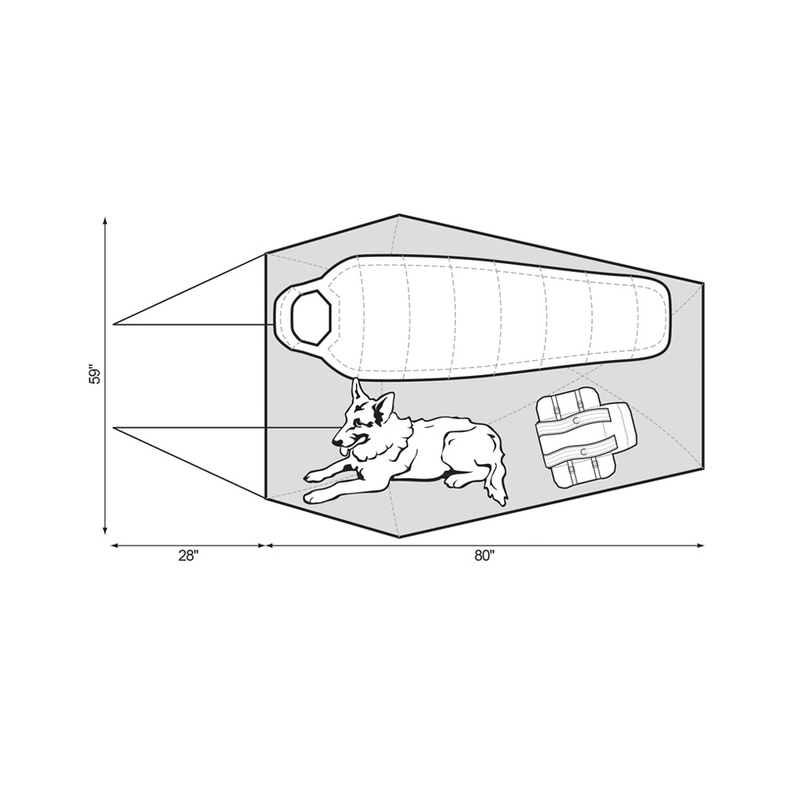 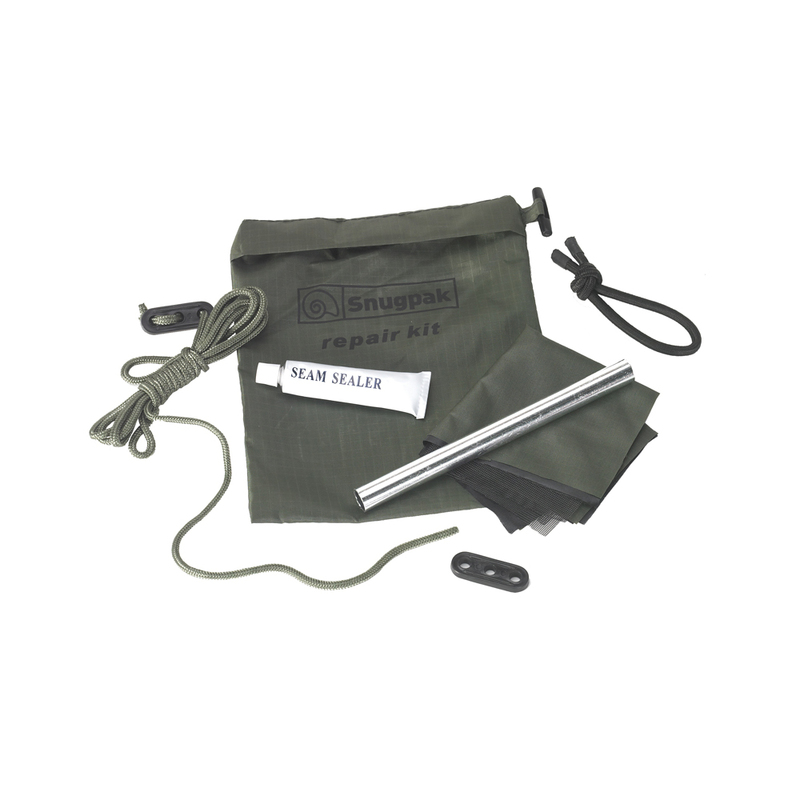 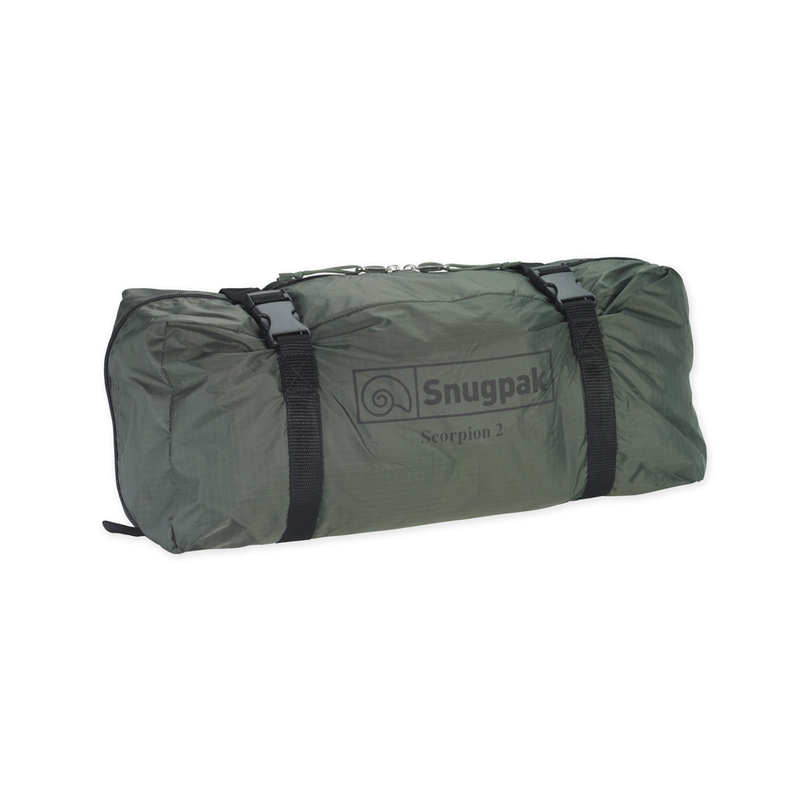 The Snugpak Scorpion 2 is designed and modeled after the Scorpion 3. 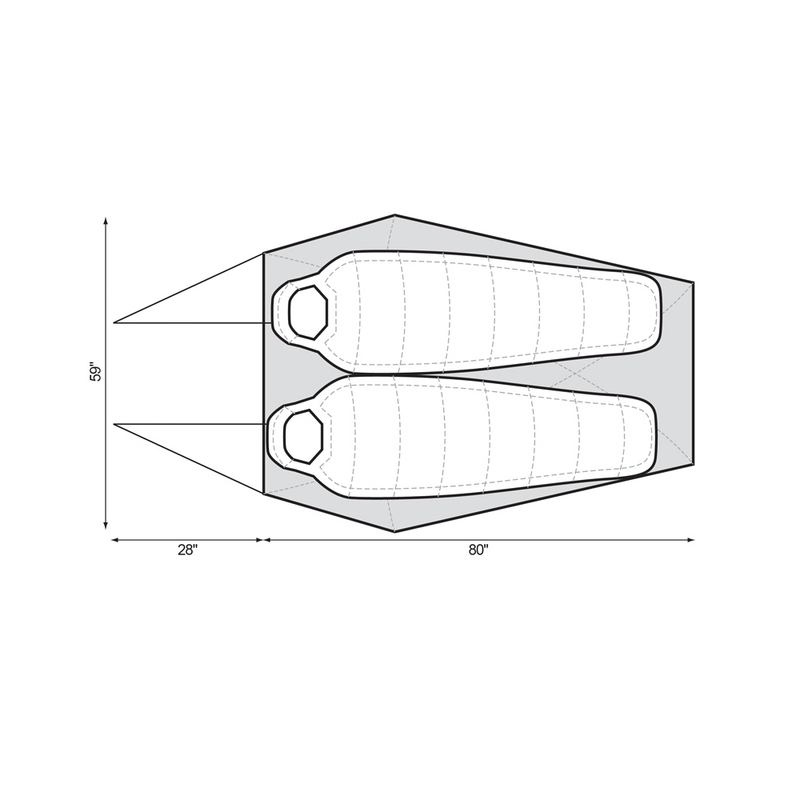 The major difference between the Scorpion 3 and the Scorpion 2 is the size. 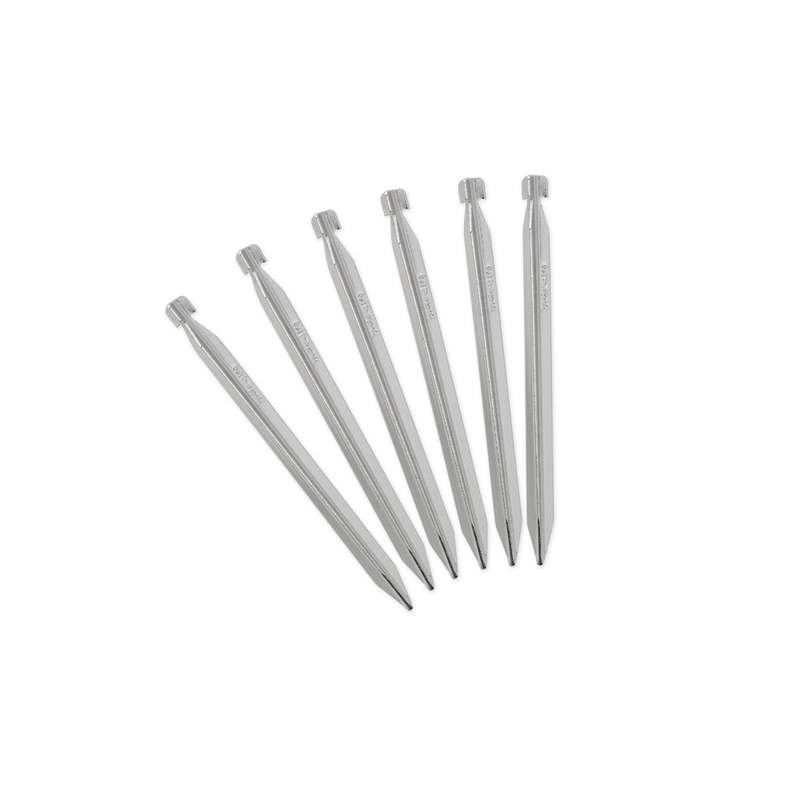 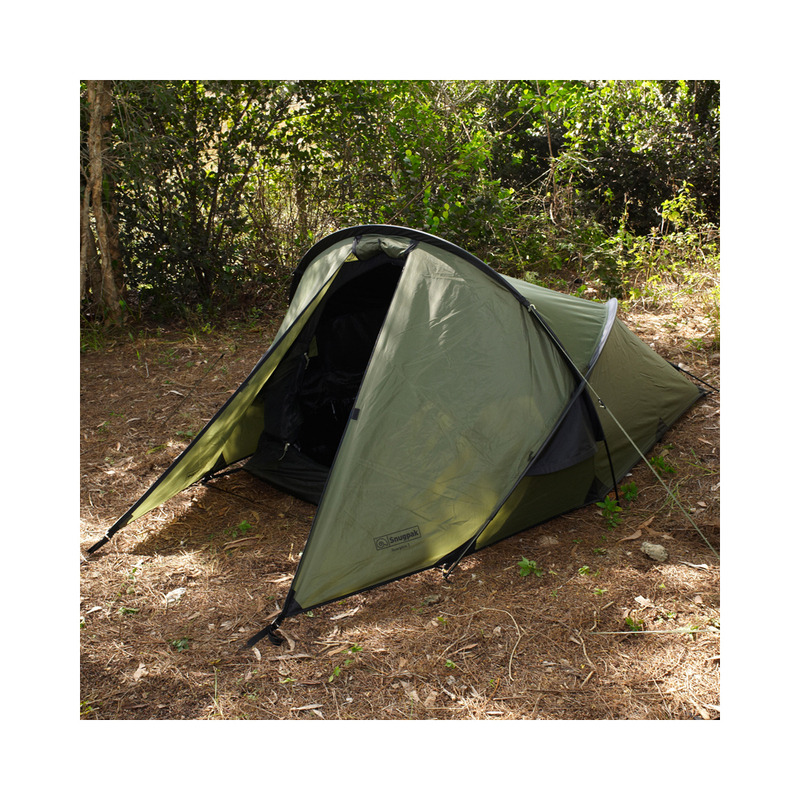 The Scorpion 2 has a smaller profile and is very sleek. 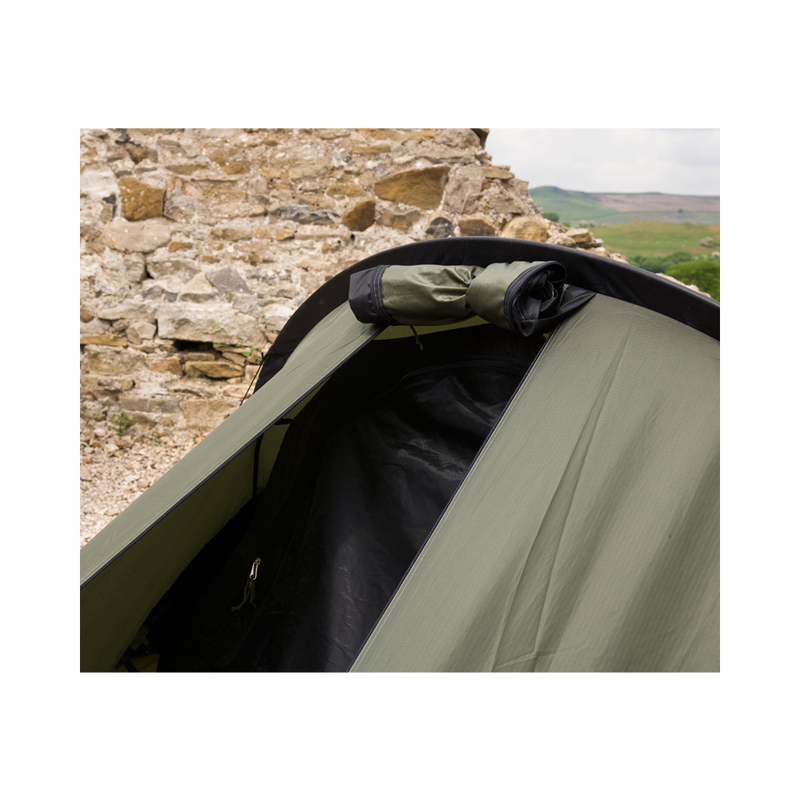 Just as with the Scorpion 3, this design helps the Scorpion 2 to fend off those fierce winds that kick up from time to time and still is built and designed for long term hard use. 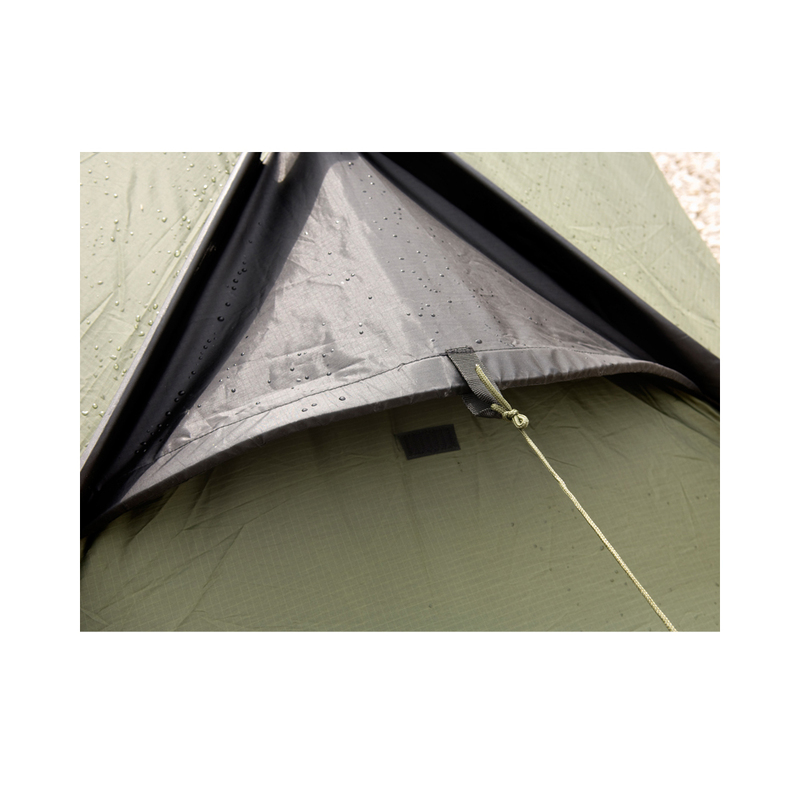 With it's 5000mm PU Coated Fly it can handle large amounts of rain keeping you and your gear dry, as it should be. 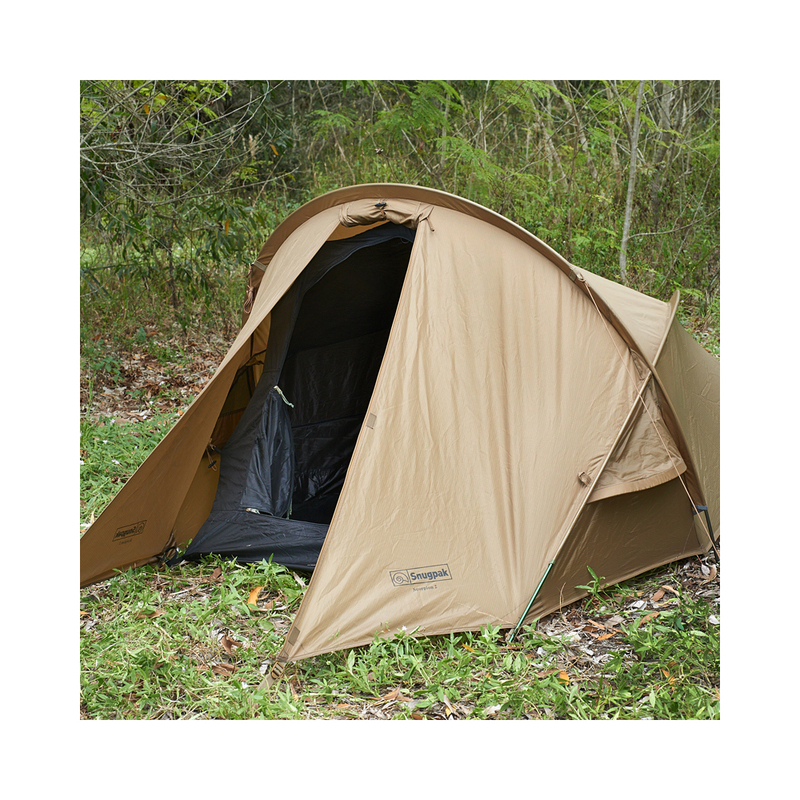 The Scorpion 2 has one door and three vents as well as No-See-Um-Mesh and all seams are seam taped and much more. 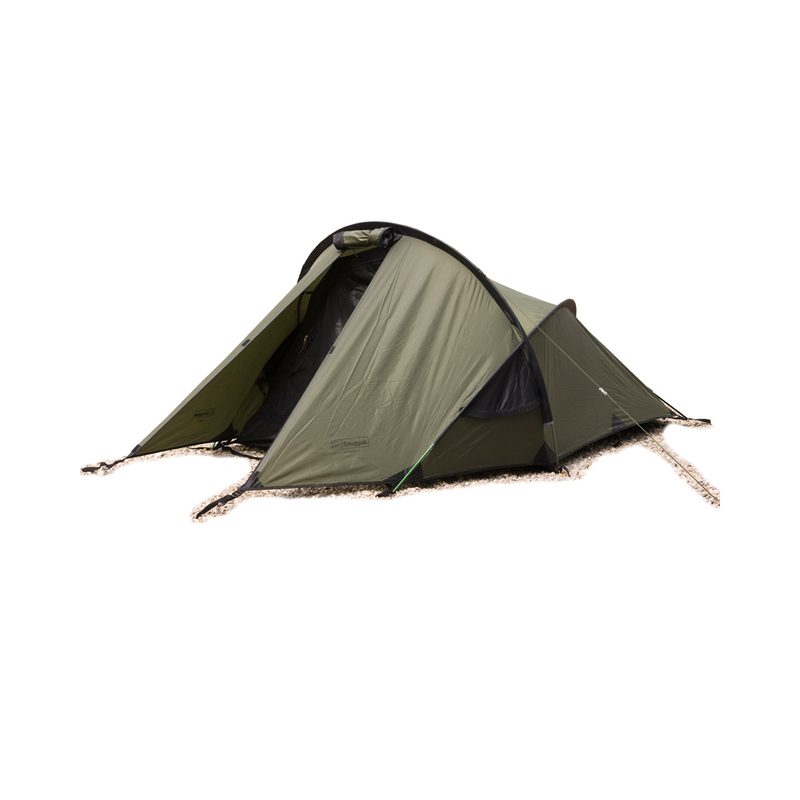 Available in Olive and Coyote.